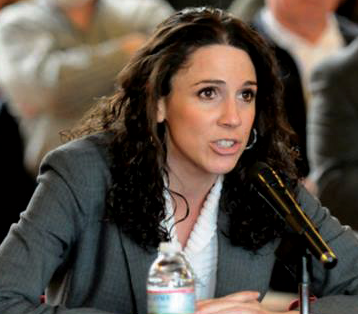 Methuen State Representative Diana DiZoglio says she wants to get to the bottom of why the Massachusetts Department of Revenue (DOR) failed to make child support payments to a secret number of children in the state for more than four weeks. DiZoglio says she heard from a constituent in North Andover, Alexis Kelly, who complained about DOR not sending the payments she needs to care for her three children. 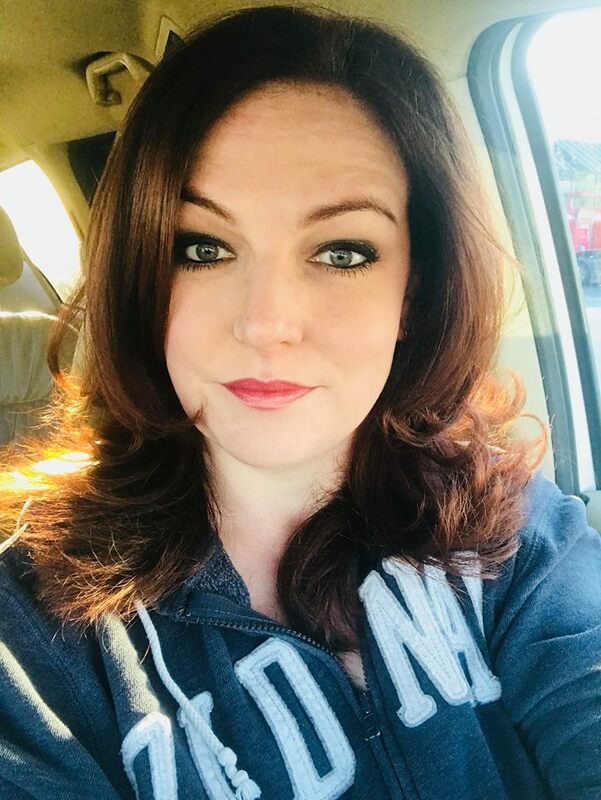 North Andover resident, Alexis Kelly hasn’t had a child support payment for more than four weeks. “Both myself and another woman both have orders against Sean Kelly,” Alexis told The Valley Patriot. Kelly says that both she and Mr. Kelly’s first wife each received $220 and $160 for three weeks in total on January 23rd. “As of January 24th, Mr. Kelly advised me that he was working with a ‘big wig’ at DOR who was ‘helping’ him with the wrongful child support guidelines. But, Mrs. Kelly says she contacted DOR and was told that there was a “glitch” in the system which has prevented them from garnishing child support payments from unemployment wages. “That’s just not acceptable,” Kelly said. For her part State Rep, DiZoglio says she contacted DOR about the matter and that while DOR vaguely admitted having a problem making child support payments, their response gave “zero details about how long this has been going on, how many children are affected, how much this is costing the state,” DiZoglio said. “We have had some issues with our intercept program with the Department of Unemployment Assistance that we have been addressing,” A DOR spokesman told DiZoglio. “I really want to know who is responsible for this, how did this happen, and how long it’s going to take to get resolved. Nothing in their statement addresses any of that,”DiZoglio told The Valley Patriot. Dizoglio sent a follow up email Monday asking DOR officials to turn over relevant information about why some children are and have been denied needed child support payments, and how it happened. “Thank you for acknowledging that there is an issue,” DiZoglio wrote, “however, I would like more information to understand how your agency is addressing this matter. I would like to know exactly how many cases amounts to ‘a relatively small number’ and want to know exactly how this issue is being addressed. These children depend daily on support of parents who are court-ordered to contribute financially to their well-being. I would greatly appreciate a response from your agency to the following 4 specific questions. Exactly how many cases are there? What exactly is being done to address the issue? When exactly can we expect this issue to be resolved? “I’m working on it,” DiZoglio assured The Valley Patriot. The DOR cannot garnish more than 55% of the weekly wages It is against the law perhaps the amount you are assigned is over what the unemployment check is (55%)The law I was told gives priority to the first family. Good catch Tom. Sorry for the families left struggling to get by. Would love to know how many are affected and also how many deadbeat parents who’s children we are supporting are on unemployment? Massachusetts unemployment is not making payments either. I was laid off on December 1 (great job with a global tech company) and immediately applied for benefits. I have not received a penny yet due to pending issues and over “76,000 cases ahead of me”… allegedly. Please investigate why the state is not making payments. I feel for the families who cannot afford this loss of income. Appreciative that attention is being brought to this matter. Hopefully it will be the needed push to course correct. Families rely on these weekly child support payments for their basic needs. Helping with only one income. I’ve never gotten child support 13 years he says he pays lol ? ?